In this episode, Angie and Haley recap the WorkHuman Conference and share live interviews from the event. 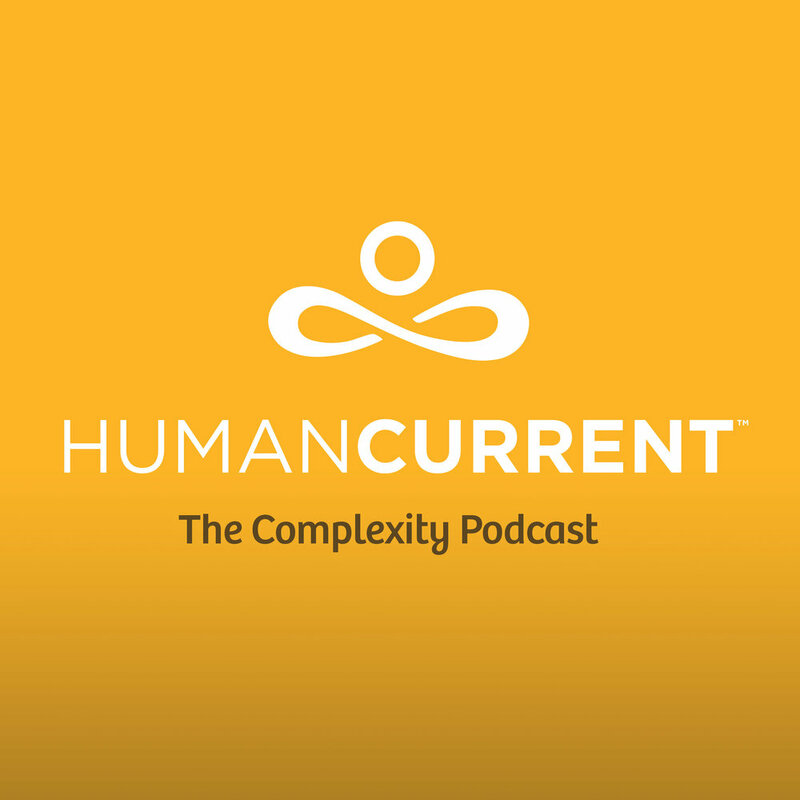 They share Haley’s interview with Jennifer Fondrevey, a Chief Humanity Officer who specializes in mergers and acquisitions and seeks to make a difference by rediscovering the humanity in business. They also share Angie’s interview with Angela Romei, Director at Panorama and leader of the Paid Leave Program. Angela discusses why paid leave is a requirement for a more human workplace. She also explores the unintended consequences of not providing paid leave and shares several resources for leaders to plan and execute paid leave programs for their employees.